How is it possible that three playwrights in the early modern Dutch Republic wrote dramas based on contemporary political events in Asia? Reflecting on this remarkable phenomenon, Staging Asia traces the passage of the stories surrounding three political revolutions from seventeenth-century Asia through to the Dutch Republic and their ultimate manifestation as dramas. This book explores the nature of the representation of the Orient in these plays and evaluates how this characterization was influenced by the channels that these dramatists relied on to gather information for their works. 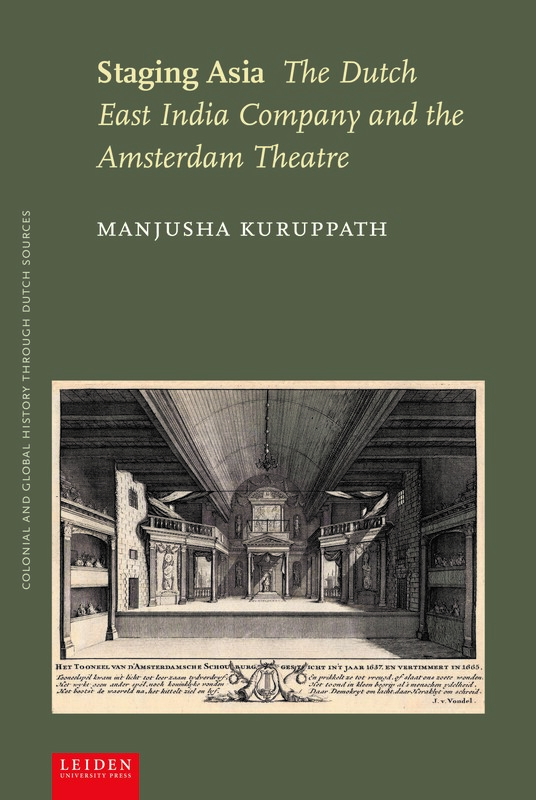 As these dramas exhibit strong connections to the Dutch East India Company, this work additionally examines the role of that enterprise in disseminating information on Asia and producing imagery about the Orient. Manjusha Kuruppath is Departmental Lecturer in Global Early Modern History at the University of Oxford. Her research include literary history, history of the Dutch East India Company and early modern Asian history. 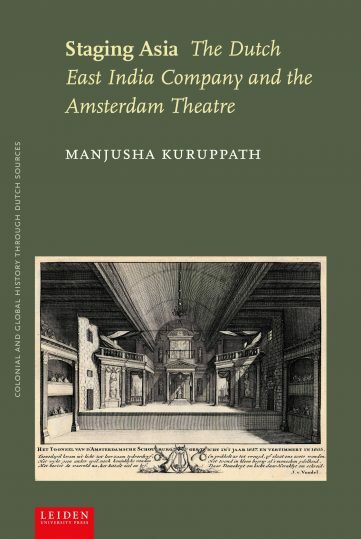 "The present work deals with a rather understudied question—Dutch Theatre and VOC Asia from the mid-17th to the late 18th centuries—and it is exemplarily researched, structured and written." 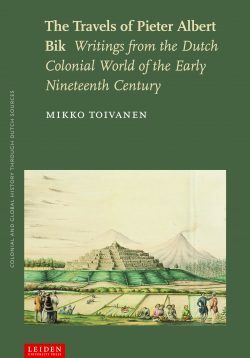 "An unusually refreshing piece of scholarly research on a period of early colonial Dutch involvement in [...] Asia."